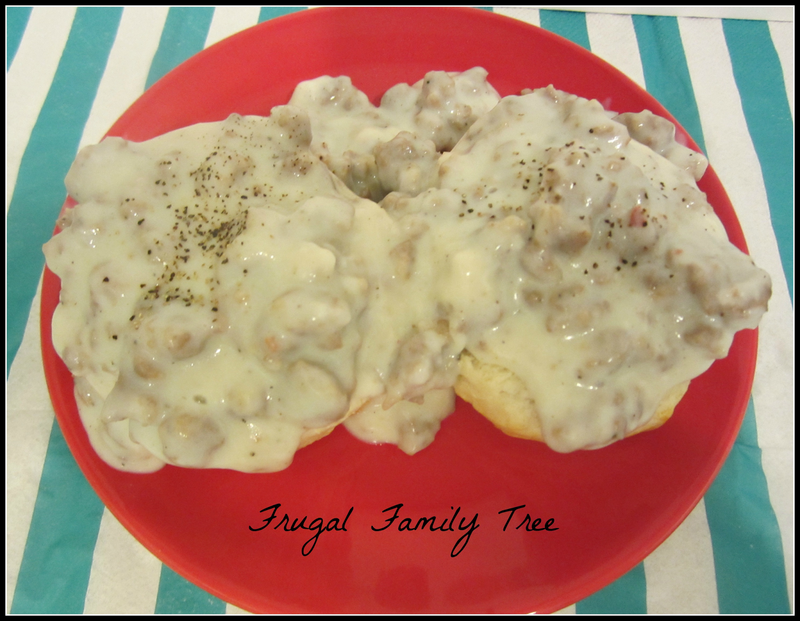 Sunday's at our house are usually a lazy day to relax and enjoy family, and what better way to start the day then with a fantastic breakfast. Biscuits and Gravy is so simple and so good! Cook sausage in frying pan. Take cooked sausage and put into medium bowl, leaving the grease behind in the pan. Add milk and flour to the grease in pan. Whisk constantly until the mixture thickens, about 4 minutes. If after 4 minutes it does not thicken up, add a teaspoon of flour to help it thicken. Add sausage back to the pan. Mix well. Let gravy sit for 5 minutes to thicken. 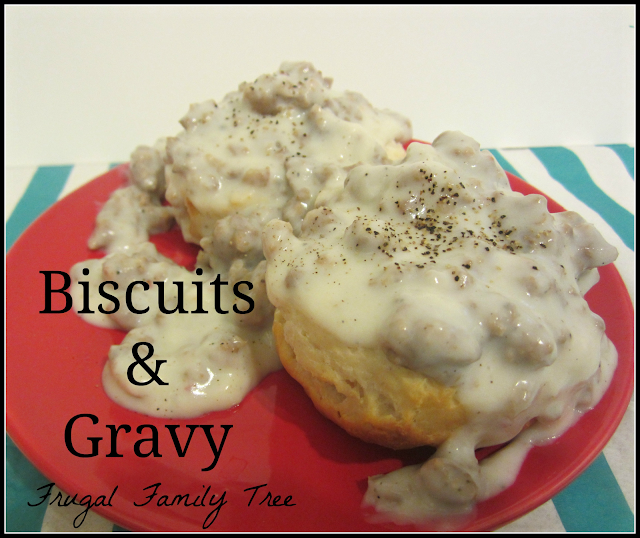 Cut biscuits in half, pour gravy over each half. Enjoy!